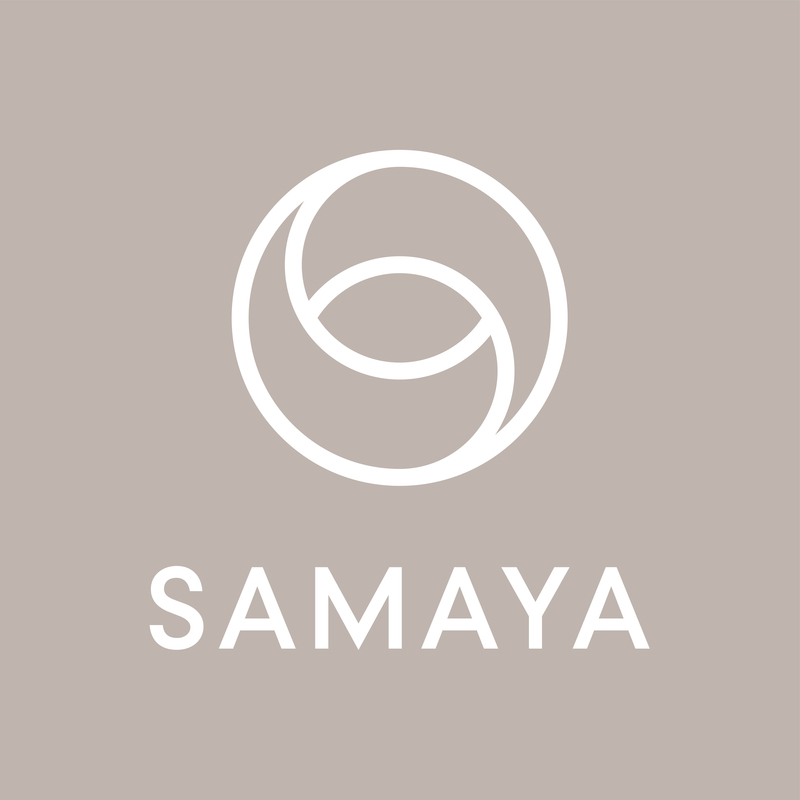 SAMAYA is an all-natural skincare brand based on Ayurvedic principles, which helps you achieve samadosha or a ‘perfect balance’ in your life, beginning with your skin. It combines two Sanskrit words: sama, ‘balance’ and alaya, ‘place’ to create a ‘place of balance’. 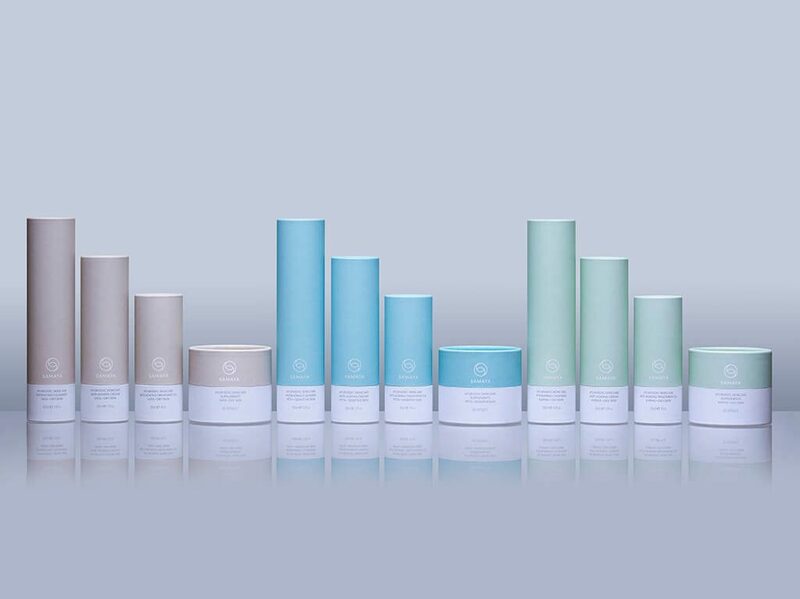 SAMAYA carefully curates the finest authentic elements of Ayurveda, marrying them with clinically proven active ingredients and anti-ageing compounds, to provide effective skincare through a relaxing, holistic experience. The range delivers immediate results – wrinkles are visibly reduced and skin appears smoother, more balanced and radiant – while imparting a tangible sense of calm and tranquillity in the process. SAMAYA is made in England, using the highest standards of GMP (Good Manufacturing Practice) and is not tested on animals. Ayurveda, or ‘life-knowledge’ in Sanskrit, is a system of holistic medicine that has evolved over millennia and is still widely practiced today in many parts of the world. The accumulation of thousands of years of knowledge has resulted in a science and philosophy that have been continuously proven and perfected. It is also being increasingly adopted in the West due to its effectiveness as a natural form of healing that complements modern Western practices. At the core of Ayurveda lies the concept of achieving harmony between the mind, body and soul. When these three are not in balance with each other, we can see and feel the effects on our health and wellbeing, both internally and externally. Ayurveda is based on the belief that in order to achieve and maintain balance, we should pay attention to our lifestyle as a whole. Regular exercise, rejuvenating sleep and a nourishing diet all play an important role, as does looking after your well-being according to your dosha type. When our particular dosha is balanced, our mind, body and soul are in perfect harmony, which is revealed through radiant, healthy skin. Yet when our dosha is imbalanced, we notice the ill-effects, including on our skin. Being aware of our dosha type means we can make choices to help balance these energies to achieve wellness, peace and calm, all of which contribute to younger-looking, stress-free, beautiful skin.